Prepare a comprehensive study that included extensive citizen involvement and physical inventory of the existing parks and undeveloped land. The team developed creative ways to involve the citizens in the process to draw out their specific interests and needs. Evaluate the current facilities and developing a ‘Needs Analysis” for programs. Those needs were used to determine space requirements and set land acquisition goals. 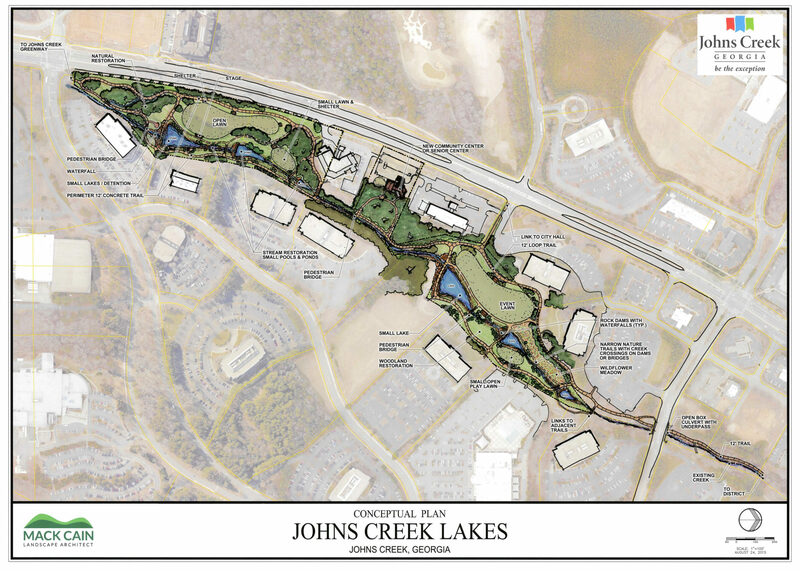 During the process of the study, certain individual land parcels were targeted and the team prepared conceptual design layouts and cost estimates to determine the viability of each tract. 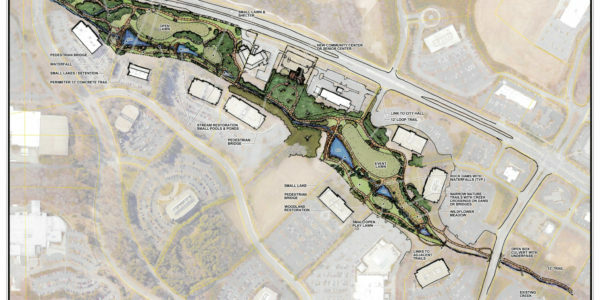 The conceptual plans were effective enough that the City Coun- cil elected to purchase three new tracts of land (including the Lakes Tract in Tech Park) and preserve them as parks before the Master Plan was officially completed.